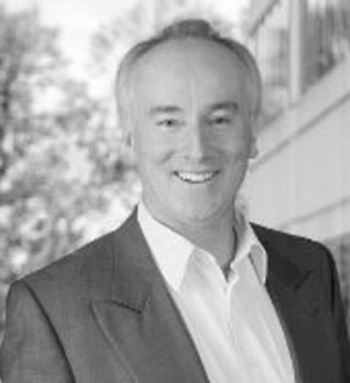 Kevin Joyce is CMO and vice president of strategy services with The Pedowitz Group. He holds a unique combination of marketing skills and sales experience that helps companies to bridge the gap between sales and marketing. Kevin is a marketing executive with 35 years of experience in high tech, holding positions that include engineering, marketing, and sales. For more than 16 years, Kevin has worked with SMB to enterprise companies on their journeys to transform their demand generation strategies as it relates to the six key components of a successful Revenue Marketing™ engine: strategy, people, process, technology, customers and results. Kevin has successfully launched numerous products and services as a director of product marketing at Sequent, as a director of sales at IBM, as vice president of marketing at Unicru, and as CEO at Rubicon Marketing Group. He holds a BS in Engineering from the University of Limerick, Ireland and an MBA in Marketing from the University of Portland.